The Your Paintings project has put over 200,000 previously inaccessible works from our national collections online. Alastair Sooke looks at some hidden gems. 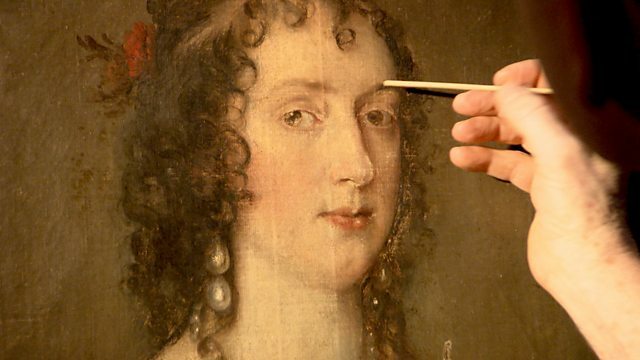 For years, thousands of paintings owned by the British public have been hidden away and inaccessible - until now. Thanks to the work of the Your Paintings project, over 200,000 works in our national collections have been painstakingly uncovered, photographed and put online - some for the very first time - allowing art experts and amateur-sleuths alike to make connections and discoveries that wouldn't have been possible before. Alastair Sooke teams up with art detective Dr Bendor Grosvenor to unearth some hidden gems and find out what our paintings say about us.